Questions about Decor Wonderland SSM3002? 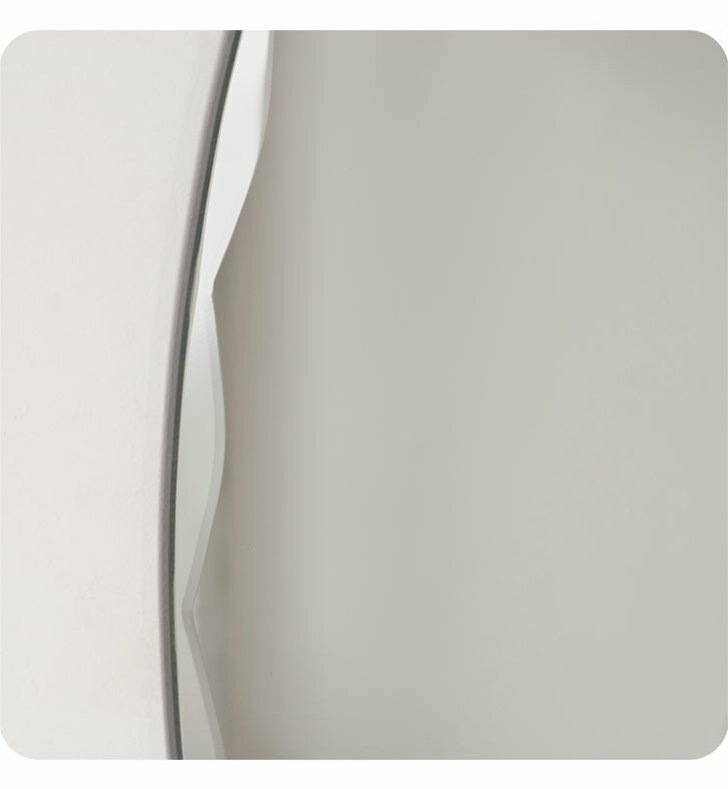 Strike a pose in front of this stylish and super modern oval frameless wall mirror with a deep bevel border. 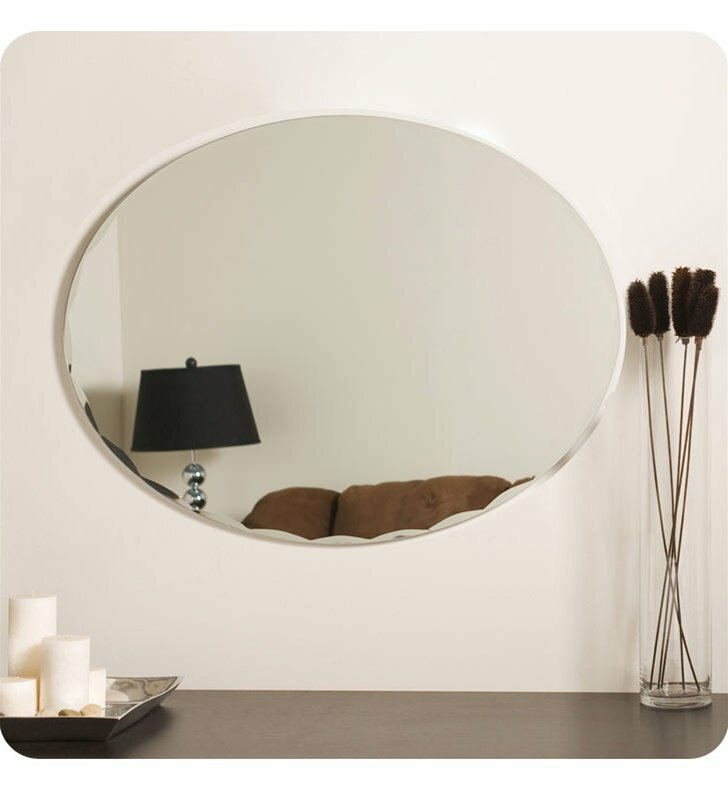 Perfect mirror for your hallway, living room or bathroom. 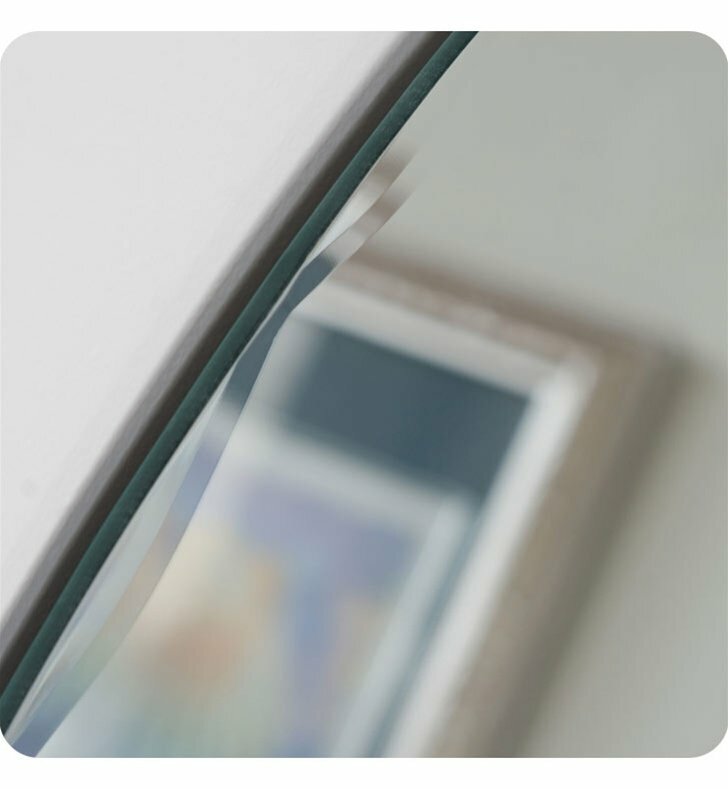 Crafted of thick, strong 3/16" glass and metal. Double coated silver backing with seamed edges. 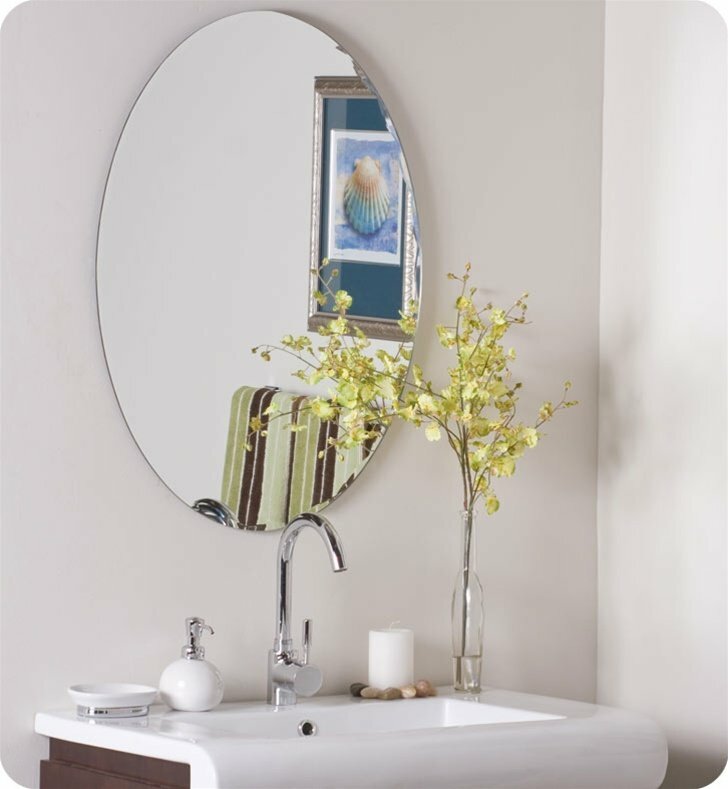 Great for Bathrooms, Hallway, Living Room or Bedroom. 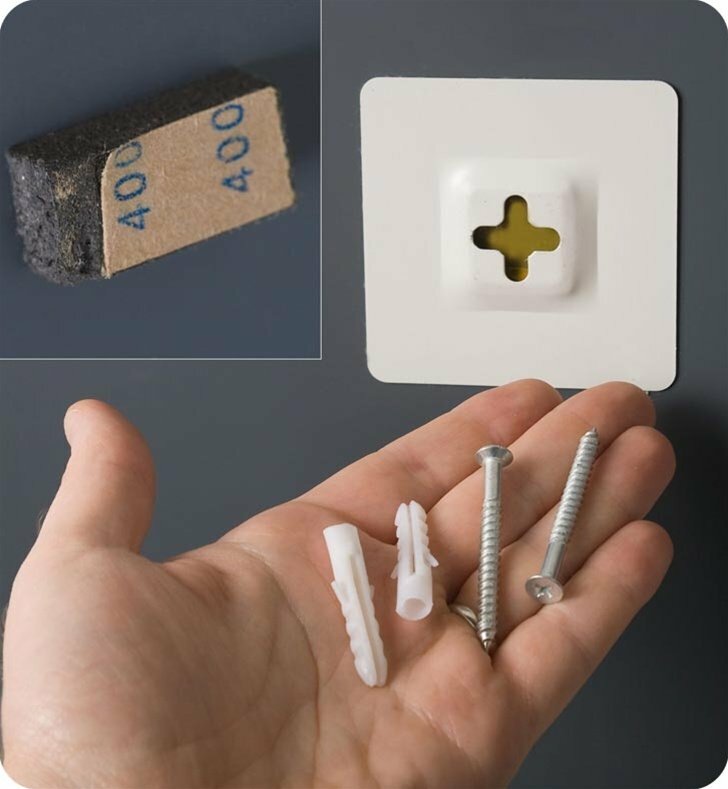 Mounting hardware included, comes ready to hang (vertically or horizontally). Dimensions: H 31 1/2" x W 23 5/8" x D 1/2"